31st January 2019. The IUCN Marine Mammal Protected Areas Task Force today announces the approval of 30 new Important Marine Mammal Areas (IMMAs) in one of the most biodiverse areas of the world ocean—the North East Indian Ocean and South East Asian Seas Region. Having passed through the expert nomination and peer review process, these 30 IMMAs will now appear in the interactive map, an IMMA e-Atlas on the Task Force website. IMMAs function as a layer highlighting important habitat for marine mammals useful for marine spatial planning or which may lead to ship or noise directives, and the creation, revision or expansion of marine protected areas (MPAs) and other area-based management tools. IMMAs function as valuable indicators of the health of the marine environment. They point to the location of marine biodiversity, and can be used to monitor climate change. The new IMMAs cover habitats of the Coastal Northern Bay of Bengal off Bangladesh with one of the world’s healthiest populations of Irrawaddy dolphins as well as other dolphins and whales, to the Babuyan Marine Corridor in northern Philippines for breeding humpback whales, to eastern Indonesia and the Coral Triangle region for blue, Bryde’s and Omura’s whales, as well as spinner, pantropical and other tropical dolphins. 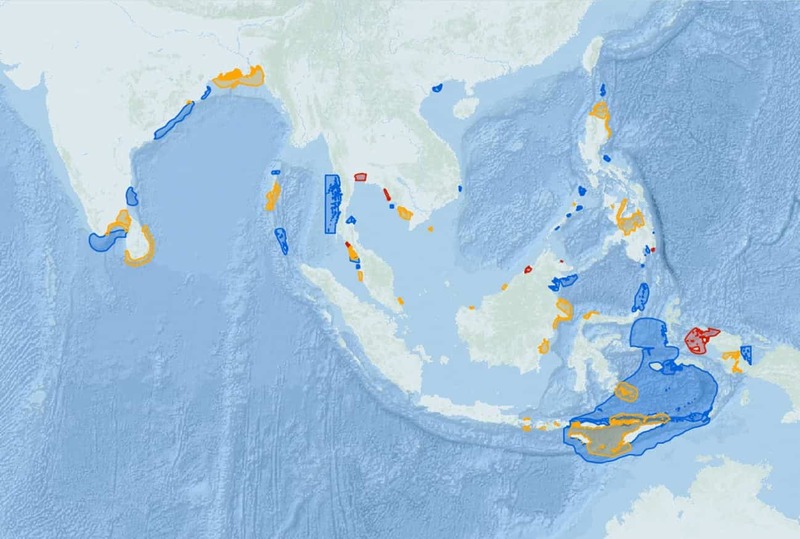 Besides the new IMMAs, seven additional areas will remain as candidate IMMAs (cIMMAs), pending further research, and 32 habitats will go on the map as areas of interest (AoI). The newly declared IMMAs were the result of an expert workshop held in Kota Kinabalu, Sabah, Malaysia in March 2018. Some 29 experts from 17 countries attended the week-long workshop. 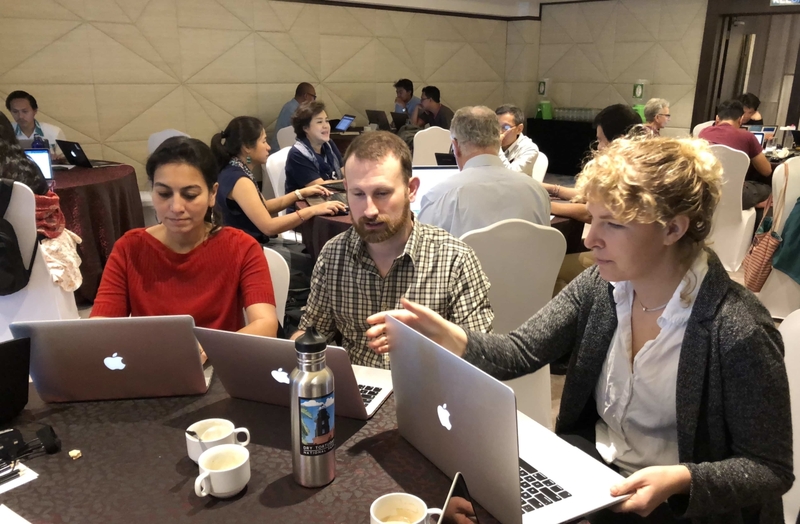 Later in 2018, in follow-up to that workshop to implement one of the identified North East Indian Ocean IMMAs, the Task Force assembled an expert team comprised of six Indian and four international experts. Together, they travelled to the Andaman Islands off India to devise a strategy for implementation of a dugong IMMA as well as a diverse cetacean AoI. The report is here. Also in 2018, the Task Force negotiated the Southern Ocean IMMA Workshop, and the resulting 15 candidate IMMAs will shortly enter the review process. Next, the IMMA ship sails on across the Southern Hemisphere with Workshops delineating marine mammal habitats in the Western Indian Ocean and Arabian Seas (March 2019), Australia-New Zealand Waters and South East Indian Ocean (2020) and the South East Tropical and Temperate Pacific Ocean (2021). The five IMMA southern hemisphere workshops (2017-2021) are sponsored as part of the Global Ocean Biodiversity Initiative through the German Government’s International Climate Initiative (GOBI-IKI). The other main supporters of the IMMA effort have been the the Mava Foundation (for the Mediterranean region) and the Agence Française pour la Biodiversité (AFB) through IUCN (for the Extended Southern Ocean). Other sponsors include the Tethys Research Institute, Whale and Dolphin Conservation (WDC), the International Committee on Marine Mammal Protected Areas and the Eulabor Institute.  The preparation of IMMA criteria and establishing support for the IMMA concept was funded by Animal Welfare Institute, Pacific Life Foundation, the U.S. Marine Mammal Commission, Tethys and WDC, among others. The final report of the North East Indian Ocean and South East Asian Seas IMMA Workshop is now available for download.